Quality, custom products at a competitive price. Does your business need an update or redo? Do you have a vision for a new environment to host your new or existing clients – one that portrays a certain image or work culture? If so, then Interior Store Display Inc. is the right choice to help you turn that vision into a reality. 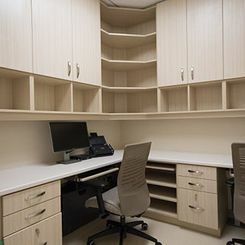 We will work with your design team every step of the way to create a space that is sure to please. 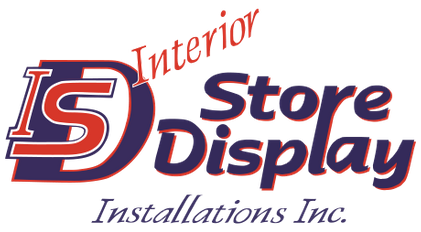 You can trust Interior Store Display Inc. to supply affordable, high-quality products and after-sales service that is second to none. These simple old fashioned principles are the foundation to our continued long term success. We are driven to provide all of our customers with this same exceptional service. 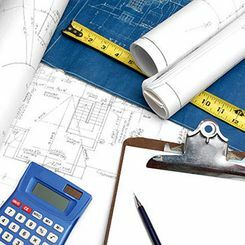 We have a team of highly skilled estimators, designers, manufacturing personnel, and professional installers who are able to help take your vision from beginning to end. 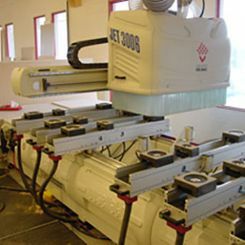 We have been serving the commercial, industrial, and institutional sectors in Canada for over 30 years, building our future one satisfied customer at a time. We are proud of our growing list of long term, repeat business partners which includes such companies as Winners, Marshalls and HomeSense, Lowe’s Canada and Rona, McKesson Independent Pharmacies, along with an ever growing list of nation-wide general contracting companies. We are dedicated to providing all of our clients with the best possible products and services. Let us design and install your next project. To arrange a free consultation or estimate today, give us a call.